After recharging with burritos and bucket-sized ice teas, Lynn and I hit the road for the last leg of the drive from Chicago to Memphis. We wanted to drive through Paducah, Kentucky. We liked the name. It would have been our homage to David, our innkeeper in Chicago, and we could have added a fifth state to our route that day. But even with a GPS and a map we couldn’t figure out how to get to it. For what seemed like hours—because it was hours—it looked like we were on the verge of crossing the state line into Tennessee and that Memphis would be right on the other side. I tried to find out later why Tennessee is called the Volunteer State lost interest after 3,000 words about the conflicting stories about which war originated it. Suffice it to say it was some war with England or Mexico or the northern United States. I liked it better when I thought it might have something to do with voyeurism. We checked in to the Holiday Inn in downtown Memphis, which I had chosen because it was two blocks from Beale Street and had $22 overnight parking. I checked the odometer—we’d driven 995 miles since leaving St. Paul. 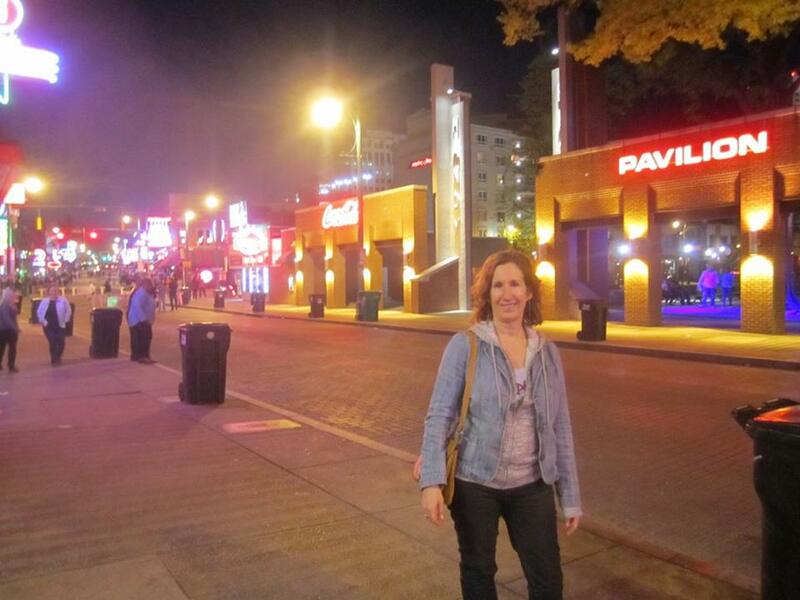 Within 15 minutes we were out on Beale Street, which is supposedly where rock and roll was created. Or the blues, I can’t remember. Because Chicago also calls itself the Home of the Blues, and of course New Orleans’ claim to fame is jazz … so it’s hard to keep it all straight. 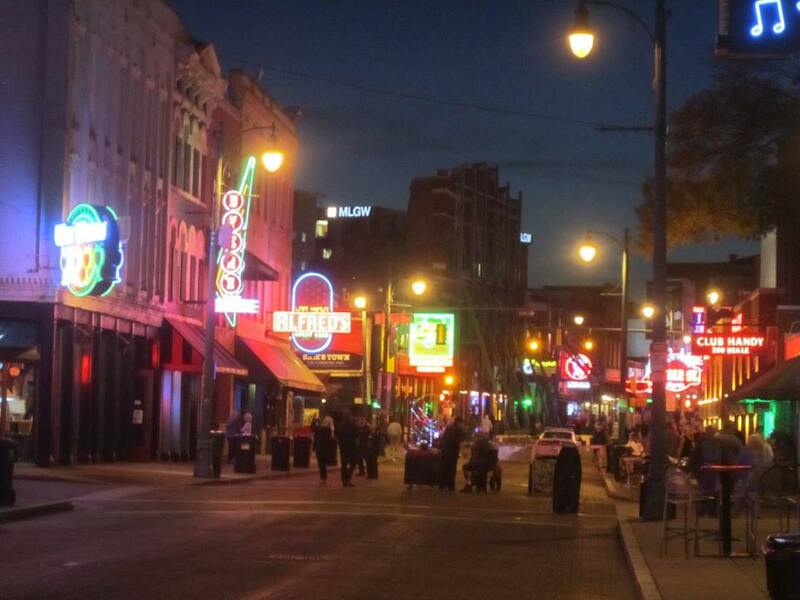 If you’ve ever been to Hennepin Avenue in Minneapolis or Division Street in Chicago on a Saturday night, that’s what Beale Street is like. Neon signs. Bars and more bars, with music pouring out of them and tipsy people wandering from one to the next, laughing. 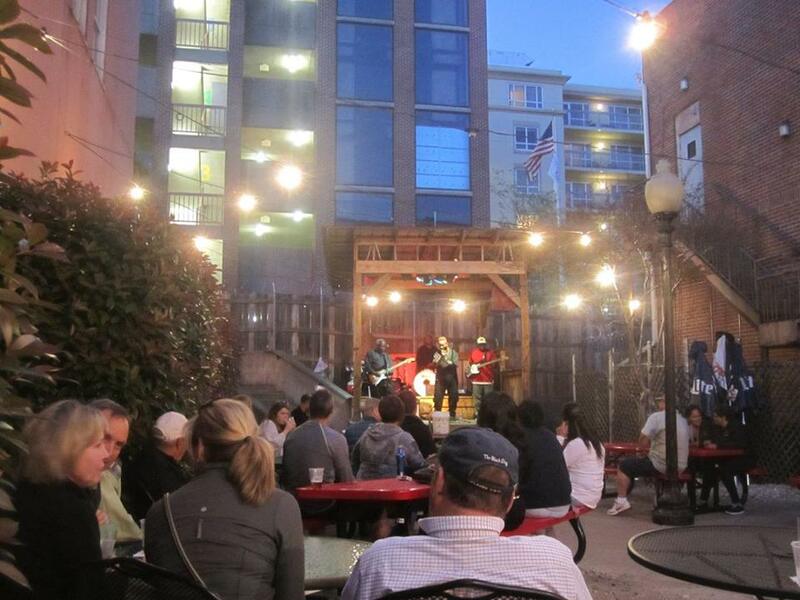 Lynn and I got some drinks and sat on an outdoor patio, listening to the house band. This was the first of many moments when I would feel like I had been dropped into a giant, never-ending Viagra commercial. I said this—or shouted it—to Lynn and she gave me the blank look of someone who has never seen a prescription drug commercial. Because there are no prescription drug commercials in the UK. So to Lynn, and other readers who have a National Health Service instead of a Medical Industrial Complex, that link’s for you. Imagine seeing adverts like that 5-6 times during your favorite TV program. We’re everywhere, we post-WWII western baby boomers. Now that we’re beginning to retire in mass numbers you will see us at every festival, concert, and tourist attraction. Boomer men, in particular, have a thing about guitars, and being cool, and fancying themselves as musicians. Their standard gear is jeans and a white T-shirt with a plaid shirt over it, and either cowboy boots or sneakers. Fedoras are required at jazz venues. I don’t mean to be critical. I’m a boomer myself, although at the tail end, so I’ve seen “my generation” surge along through the pipeline of history all my life. We get blamed for ruining the economy and we are said to be blazing a trail for “vital aging” for younger generations. Thank god there was no Viagra in 1946. This entry was posted in Adventure, Budget travel, Culture shock, Travel and tagged Memphis, Road Trips, travel on May 4, 2016 by Breaking Free.